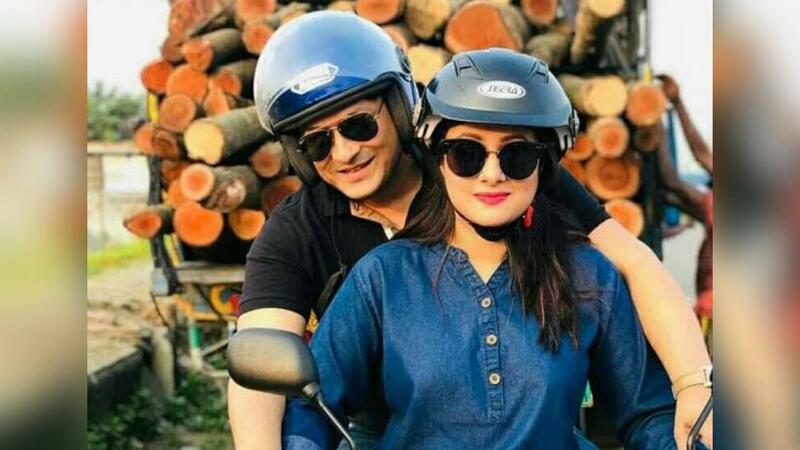 Popular film actors Ferdous and Purnima have been injured in a motorbike accident when shooting for film ‘Gangchil’ in Noakhali. The incident took place at Char Mondol area in the district’s Companiganj upazila around 10.30am on Sunday (Feb 10), film Director Nayem Imtiaz Neyamul told Bangla Tribune. “Ferdous and Purnima were filming for a scene involving riding a motorbike. They suffered injuries in their hands and legs and loses much blood,” said Neyamul. The actors, however, have been released from the hospital, he added.